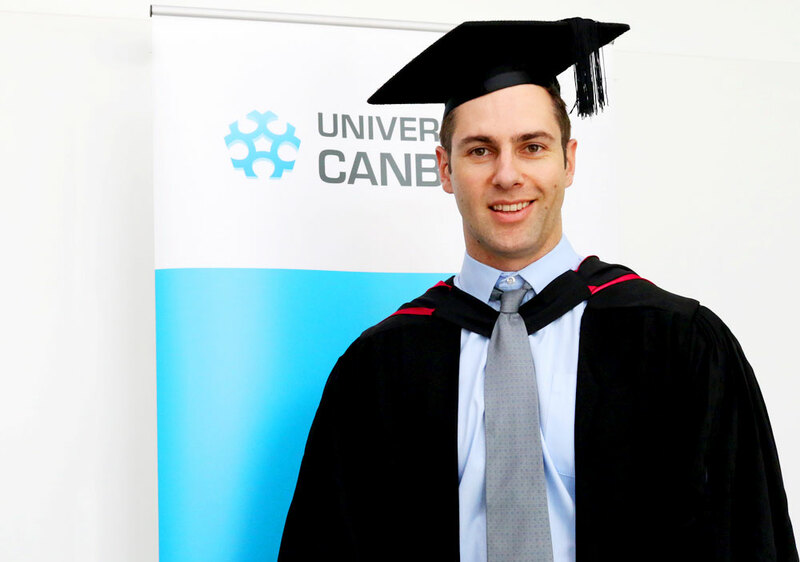 12 February 2018: Helping people to manage dementia is motivating University of Canberra PhD candidate Nathan D’Cunha in his research and a newly announced scholarship from Dementia Australia is propelling him in his studies. 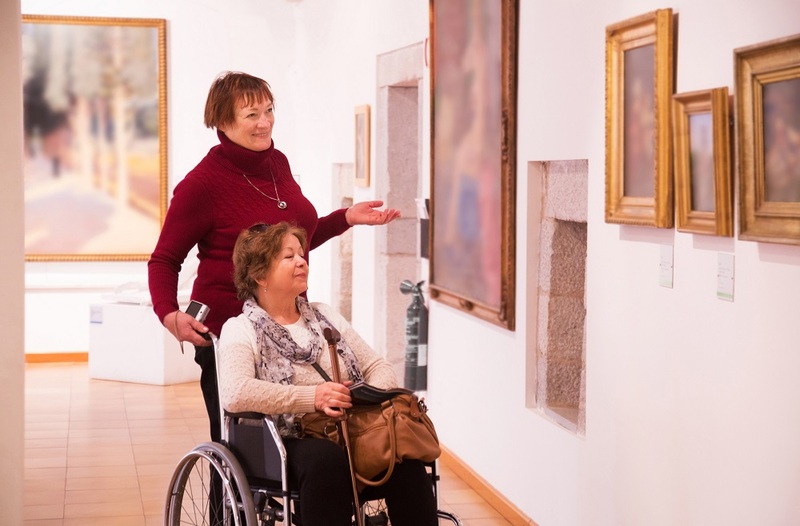 Mr D’Cunha is investigating the biochemical effects of a social intervention program which supports people with dementia to experience art in a safe space. “A program has been in operation, but to date there’s been limited quantitative evidence to support a broader take-up and investment in it,” Mr D’Cunha said. Mr D’Cunha is the only recipient of the Dementia Australia Research Foundation PhD Scholarship for the ACT. “I am honoured and as a recipient of the scholarship, I aim to contribute to research in this field and hope that by doing so it will promote greater understanding and awareness of dementia, and promote greater integration of individuals with dementia into everyday life,” he said. Mr D’Cunha commenced his PhD in early 2018 and is currently reviewing published work in the field before constructing his own study.